Dmytro Khmara: “I believe we were the first team in the world, who launched a rocket from a copter”. Dmytro Khmara works as a programmer in EPAM and dreams together with his friend Oleksandr Lozynsky to develop a platform for launching rockets from air. Inventors are convinced that the launching of small satellites can be made 10 times cheaper than it costs now. Also launches can become more affordable, since air launches don’t require launch sites on land. Dmytro calls his team “Space cossacks”, they work on the project in their spare time and at their own expense. To better fit their needs for air launches, “Space cossacks” re-engineered the copter changing its classic form. Now the team is developing engine that will use methane gas instead of kerosene. Victor Serbin is founder and CEO of SETS (Space Electric Thruster Systems). His company develops electric rocket engines (EREs) for positioning satellites in orbit and moving satellites from a low reference to a geostationary orbit. SETS is a part of Noosphere association. SETS has its own laboratory in Dnipro to conduct research and development. 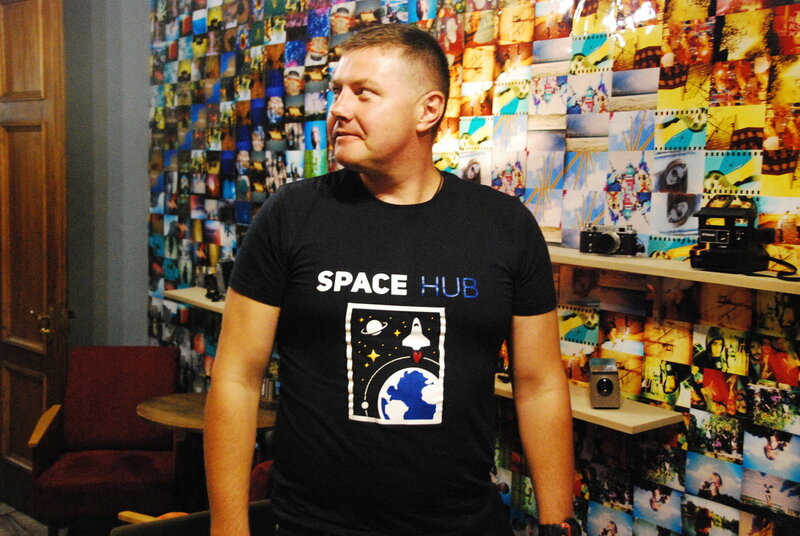 “Space Ukraine” talked to Victor about his company and his vision on how young scientists and engineers can gain experience and establish a space start-up. 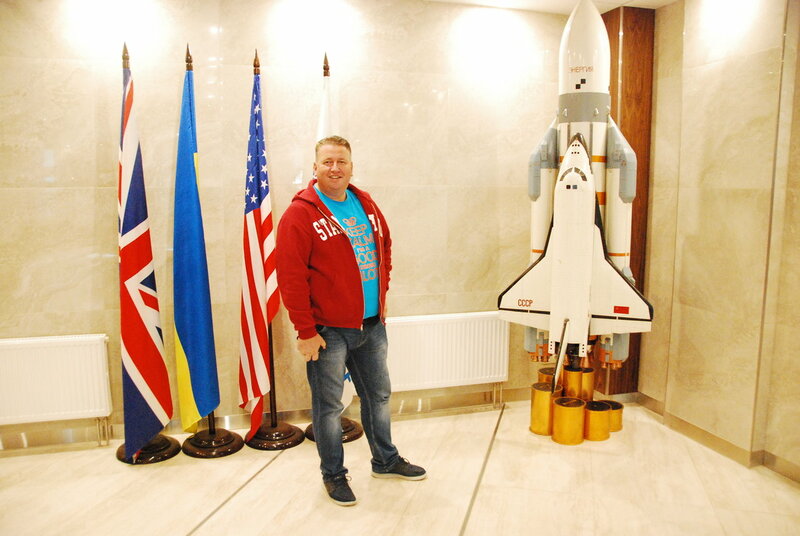 Investor and entrepreneur Maxim Tkachenko is actively developing Ukrainian space industry, while his team is working on Ukrainian version of EmDrive engine. In his native Dnipro city Maxim creates a cluster of space industry enterprises to help them sell products on global markets. 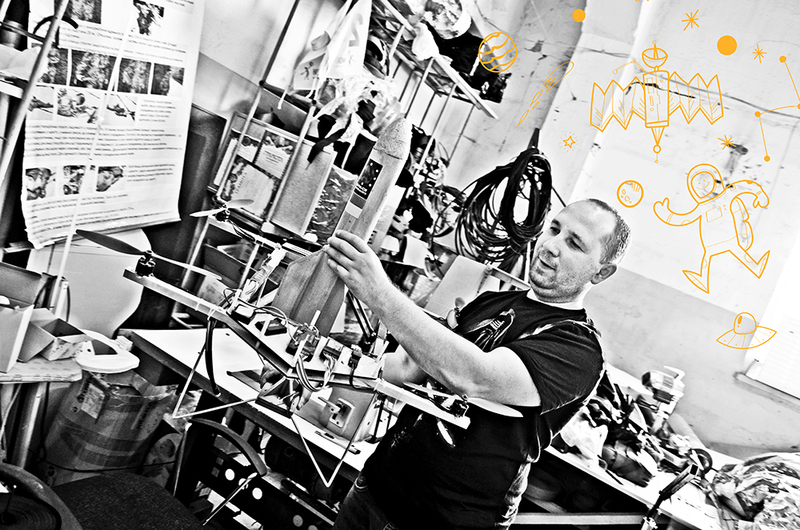 Maxim believes that space is one of the greatest opportunities in the history of humankind. 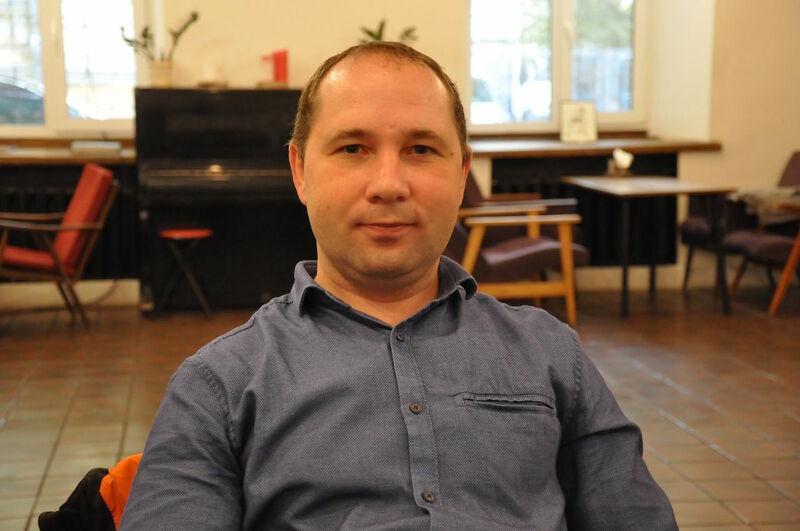 Meet Mikhail Ryabokon – Head of innovation at Noosphere, COO at Noosphere Ventures, co-founder of Noosphere Engineering School. 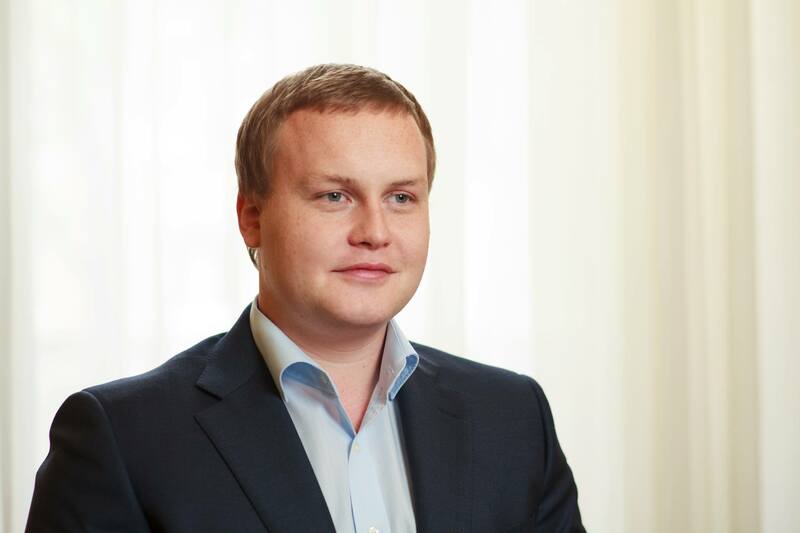 Mikhail believes that breakthrough technologies will be offered by young people and dreams to open University that will train Ukrainian students in accordance with world trends.